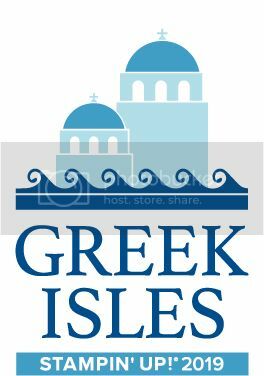 Jemini Crafts: Good weather for umbrellas? Well, in fact the weather this week in the UK has been fine, and no umbrellas needed. 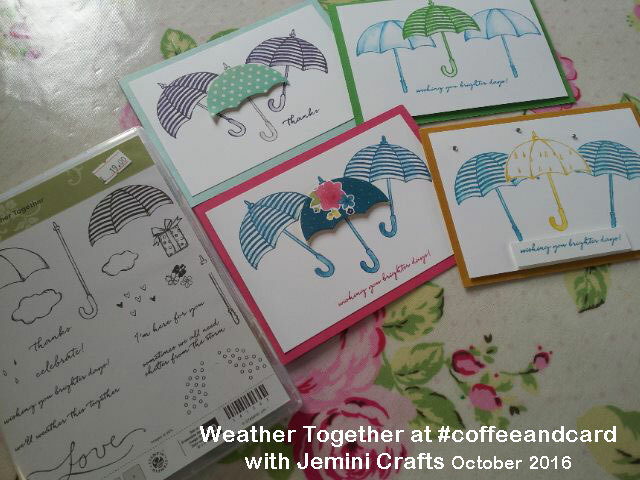 However, there is a fabulous stamp set called Weather Together that I just had to use - it is so much fun. 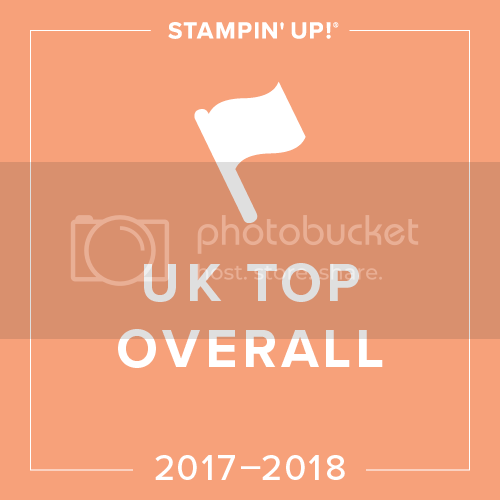 I put it to use at #coffeeandcard this week, and here are some of the results. 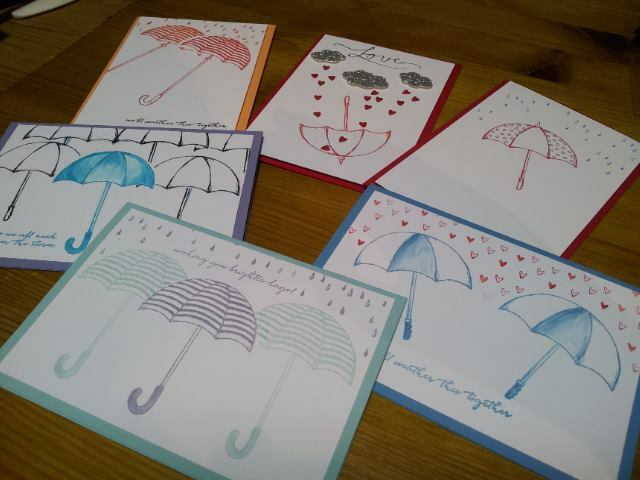 There are some sweet sentiments - perfect to send some encouragement to any friends and family that need a little support. 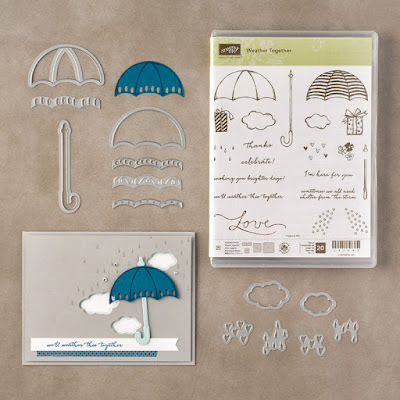 The raindrops were created using the matching Framelits. 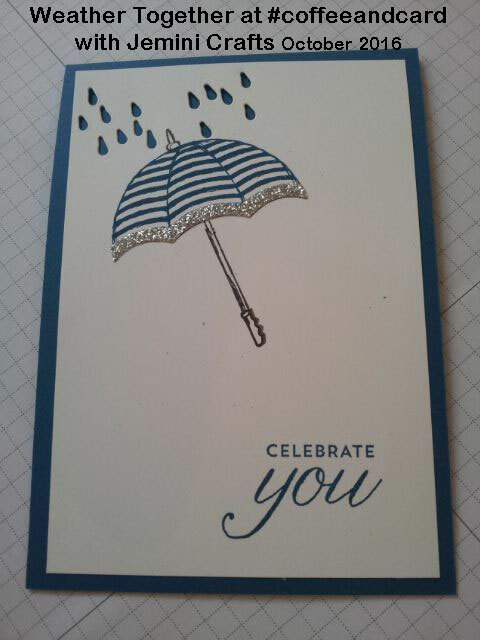 This is Susan's card. 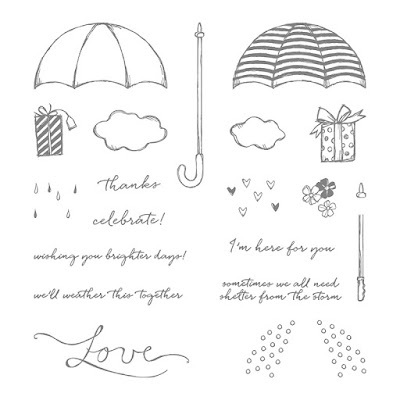 To order the Weather Together stamp set or the discounted bundle which includes the matching Framelits, just click on the images below. 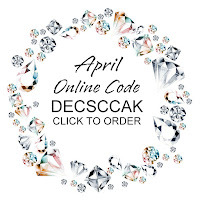 Don't forget to use the following code if ordering in October, to receive your free gift from me in November.